During my art journey, I have been lucky to partner with some fantastic galleries. All of these galleries stock my work and I am very proud to be featured in their lovely art spaces. I also sell art prints, originals, commissions and cards in the online store if you are unable to get to one of the galleries below. List of partner galleries where you can find Sara Paxton’s artwork. You can now get my artworks printed on high quality greeting cards. Hand painted ink prints made from rubber or wooden carved templates. 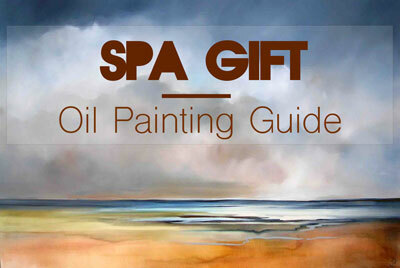 Oil paintings are the main focus of my artworks. Looking for a custom painting? Contact me for commission inquires. The future in art fairs?